EXPLORE, ENJOY, SAVE AT POLYNESIAN CULTURAL CENTER – AND EAT FOR FREE! 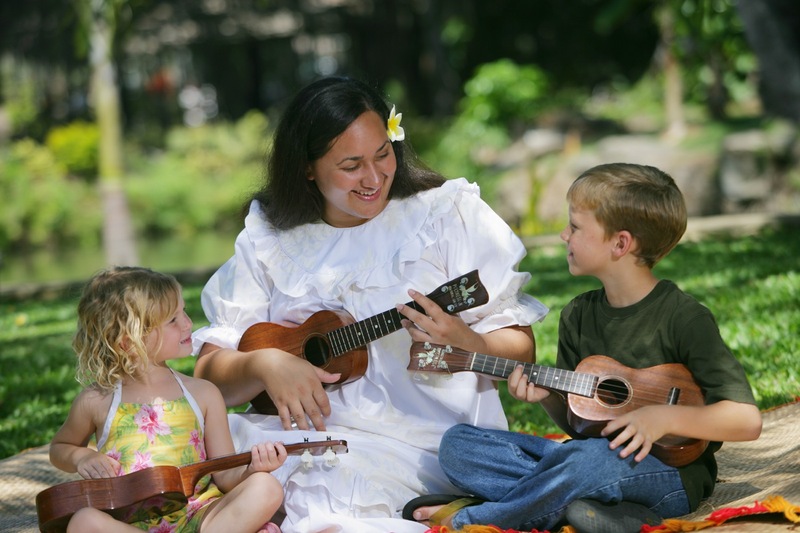 Laie, Hawaii – May 13, 2014 – The Polynesian Cultural Center (PCC) has introduced a special combo that saves guests money on its two most popular cultural entertainment programs and also lets them eat for FREE. The PCC’s special Free Dinner’ offer of $69.95 allows guests to purchase the Day Experience and Ha: Breath of Life evening show, which are regularly $39.95 each, for a $10 savings and also enjoy dinner for free at the Island Buffet. The Day Experience features a full afternoon of cultural exploration at six island villages representing Hawaii, Samoa, Tahiti, Tonga, Fiji, and Aotearoa (New Zealand), the “Rainbows of Paradise” canoe pageant on the winding lagoon, and Hawaiian Journey cinema presentation. The Go Native! 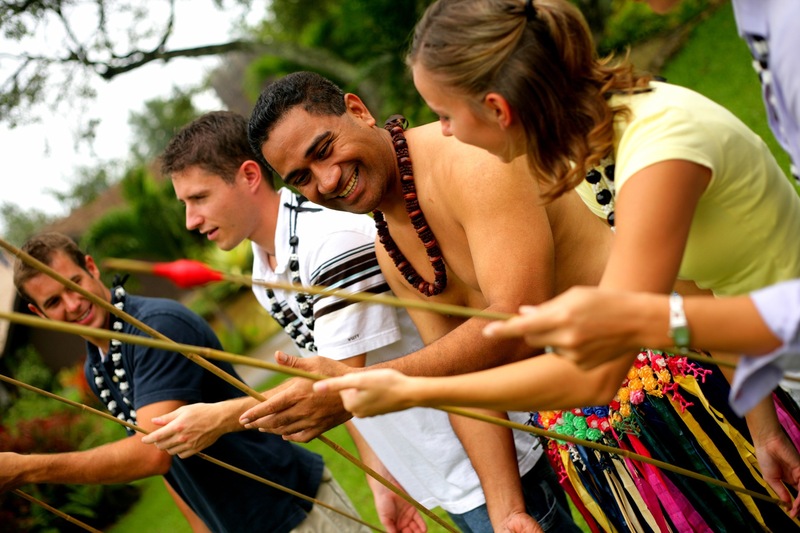 activities at each island village are especially popular with guests, as they engage with the native people of each culture in fun, hands-on traditional activities, such as spear throwing, canoe paddling, or preparing food Polynesian-style. 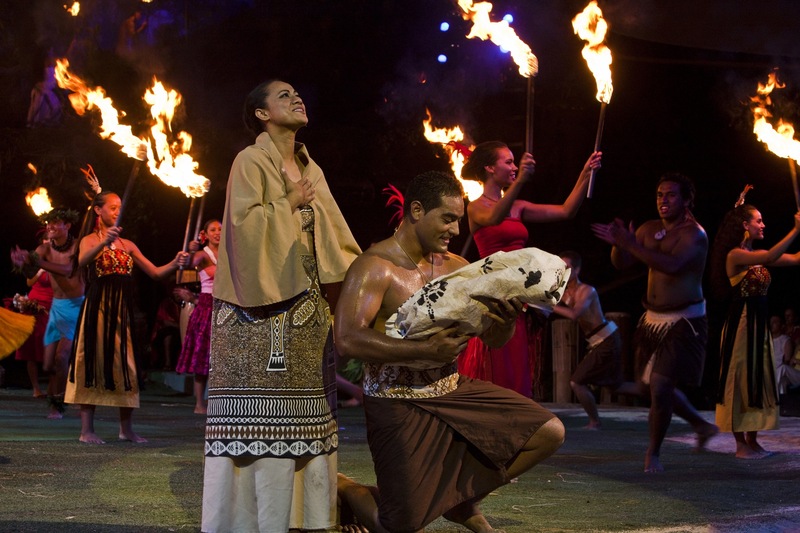 The critically acclaimed evening show, Ha: Breath of Life, is the world’s largest Polynesian revue with more than 100 performers. Ha: Breath of Life tells the story of a young boy named Mana and his journey to adulthood through special effects, animation, original songs, and choreography from the Pacific island nations represented at PCC. For dinner at the Island Buffet, guests will feast on a variety of Hawaiian, Asian and local favorites in the exquisitely designed Gateway Restaurant. A magnificent showcase of the cultural architecture of authentic Hawaii, the Gateway Restaurant’s design is highlighted by an 8,000-square-foot mural encircling the interior dining hall that depicts a Hawaiian king welcoming his Polynesian brothers and sisters to join in the feast and fellowship. For more information about the Polynesian Cultural Center or to make reservations, call the box office at (800) 367-7060 or visit www.polynesia.com. In Hawaii, call (808) 293-3333. Located on Oahu’s beautiful North Shore, the Polynesian Cultural Center (PCC) is the only cultural tourist attraction of its kind in the world and a favorite of all visitors to Hawaii. An engaging, interactive celebration showcasing the people, culture, arts and crafts of Polynesia, the PCC has entertained more than 37 million visitors from around the world in its first 50 years (1963-2013). A non-profit organization, 100 percent of PCC’s revenue goes to daily operations and to support the education of its student-employees from neighboring Brigham Young University-Hawaii.